Only 3 Laramie models left in stock! Royal Gate Dodge Chrysler Jeep RAM of Ellisville @RoyalGateDCJ #RoyalGateDCJ #RoyalGateDodge has been helping families near Saint Louis County, Saint Charles County, and Jefferson County find their next New #RAM trucks for a permanent test drive back to their hometowns near South County, Glendale, Florissant, Chesterfield, Webster Groves, Ellisville, Ballwin, and Fenton, Mo. Just to name a few areas we service near you. 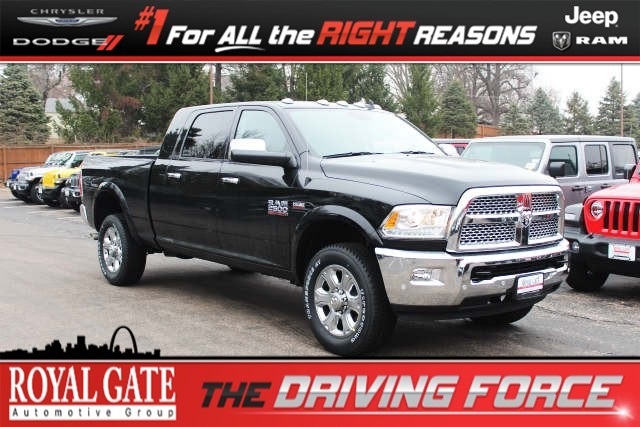 Royal Gate Dodge Chrysler Jeep RAM of Ellisville has a great selection of New #RAMS for sale in stock to test drive today. 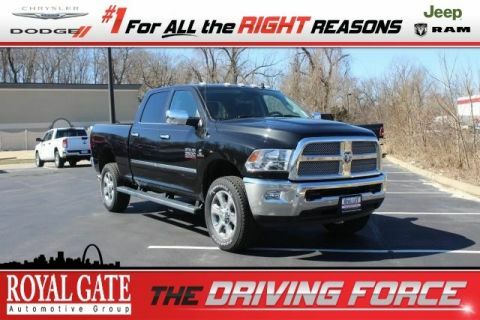 #TestDrive Royal Gate Dodge Chrysler Jeep RAM of Ellisville wants to help you tow or haul your next load in style. 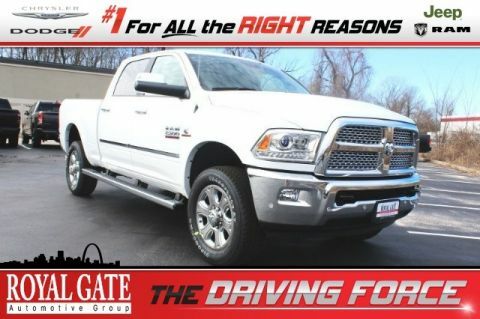 #RAMtrucks Royal Gate Dodge Chrysler Jeep RAM of Ellisville has a great selection of #RAM1500, #RAM2500, #RAM3500, #QaudCab or #CrewCab to choose from. So, whether you are one of our valued neighbors or traveling for the best service, financing options, pricing, and experience. 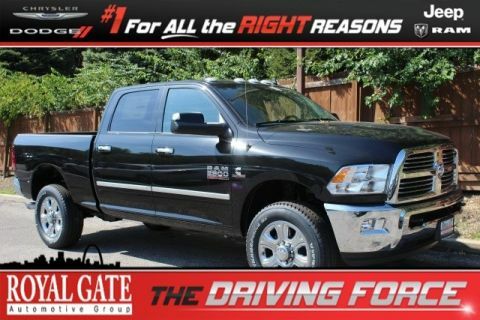 Let Royal Gate Dodge Chrysler Jeep RAM of Ellisville make you an offer before you buy anywhere else. #NeedaRAM #AllNewRAM #RAMClassic #Cars4Sale #Autotrader #CarGuru #Carsdotcom #KBB #TrueCar #ChryslerCapital #Lease #4sale #forsale #RamTruckMonth #TruckMonth.